I like the accuracy of the gaze in the dog’s eyes. You have another blog? What is it? very nice, very sweet. 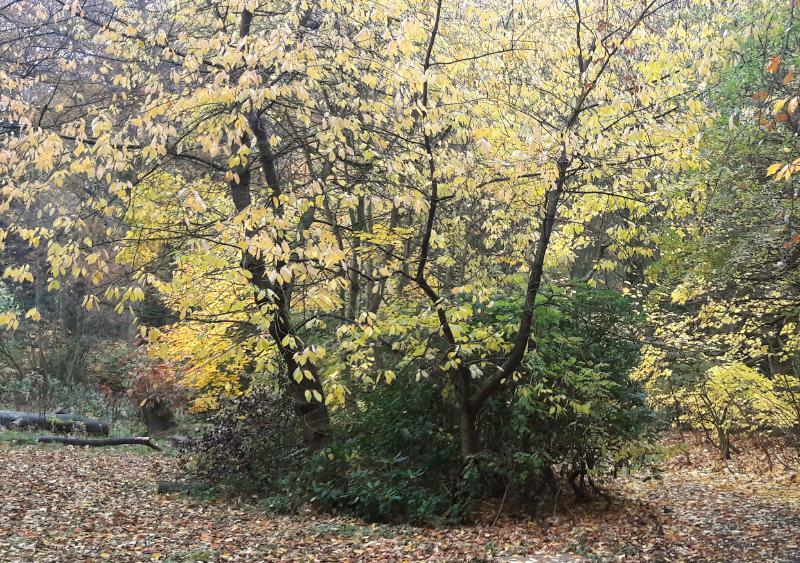 The phrase autumn leaves always reminds me of the musical piece by Miles Davis. I’ll go to visit your other blog, dear! You already know it. I am one and the same! It’s no masquerade – no hiding – just different. And yes, Miles Davies! 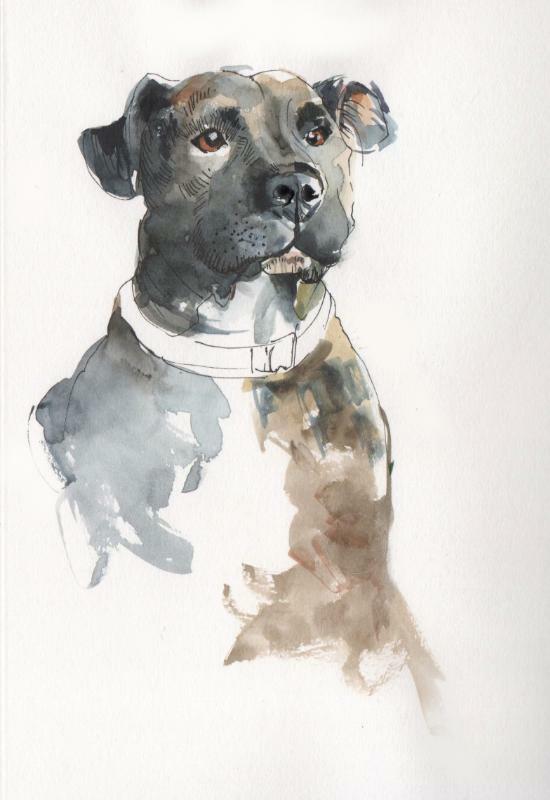 Lovely to see you back – and a great portrait of the dog! I didnt know you had another blog – I will take a gander! Followed! How on earth did I not know?! This has caught a couple of people out and honestly, I didn’t realise I was being confusing or mysterious – turns out there are several people who knew both blogs and hadn’t put them together. Thanks for following me on both! It’s great to see you as well on Instagram (which is quite new for me – @deborahrehmat). So many places to meet! (how’s the trigger thumbs/carpal tunnel and other stuff going?) D.
Yes I’ve just found you on Instagram! Despite changes, I do find Instagram quite a good site. Gosh – what can I say? Except thank you!